It’s another Die Monster Die release, and nothing is different from previous releases, but it’s still good. 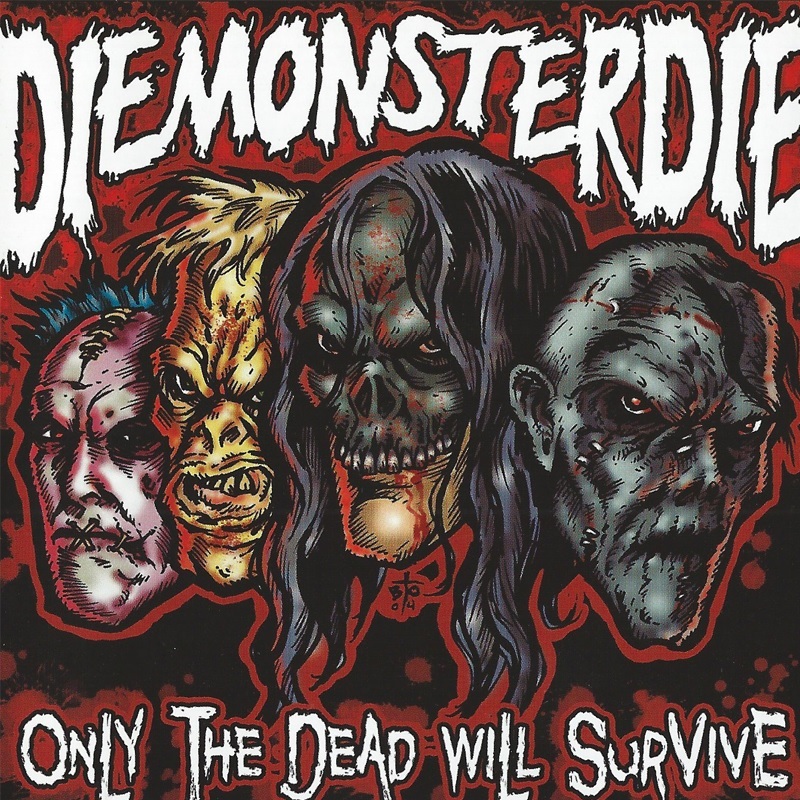 For those not aware of DMD, they are heavily Misfits-influenced with a straight-ahead rock sound and an obsession with zombies, death, B-horror movies, masks, blood and Satan. Song titles from Only the Dead … are: “Rock N Roll Super Monster,” “Bleeding Wrists of Destiny” and “Feast of the Living Dead.” Actually, there is only one song title that refers to zombies, but there are seven that are directly or indirectly related to suicide. What could this mean? Zoloft refills aren’t that expensive, guys. And hey, suicide isn’t the answer. Killing yourself is.